LOS ANGELES (Jan. 11, 2018) — Halle Berry, Dakota Fanning, Lupita Nyong'o, Emma Stone and Kelly Marie Tran will be presenters at the 24th Annual Screen Actors Guild Awards®, Executive Producer Kathy Connell announced today.  The 24th Annual Screen Actors Guild Awards, hosted by Kristen Bell, will be simulcast live on TNT and TBS on Sunday, January 21, 2018 at 8 p.m. ET / 5 p.m. PT. Halle Berry (Monster’s Ball, the X-Men franchise) is a two-time Actor® recipient. The first recognized her Outstanding Performance in Introducing Dorothy Dandridge, in the Female Actor in a Television Movie or Limited Series category. She subsequently was honored with an Actor® and an Oscar® for her lead performance in Monster’s Ball. Dakota Fanning (The Alienist, American Pastoral) became the youngest-ever individual SAG Award nominee for her supporting role I Am Sam, when she was just seven. In subsequent nods to her early start, she introduced the SAG Awards’ tribute to child actors in 2002 and presented the SAG Life Achievement Award to Shirley Temple Black in 2006. Lupita Nyong'o (12 Years a Slave, upcoming Black Panther) is an Actor® recipient and two-time Screen Actors Guild Award nominee. She received the Actor® and an Oscar® for her Supporting Role in 12 Years a Slave, a performance that also earned her a SAG Awards nomination as a cast member. Emma Stone (La La Land, Birdman or The Unexpected Virtue of Ignorance) is a three-time Actor® recipient. One of her SAG Awards was for her lead role in La La Land, a performance that also earned her an Oscar® and a Golden Globe. Her other two Actors® were for her performance in the casts of Birdman (or The Unexpected Virtue of Ignorance) and The Help. Her supporting role Birdman garnered nominations for an Actor®, an Oscar® and a Golden Globe. Kelly Marie Tran (Star Wars: The Last Jedi, CollegeHumor Originals) will be a first-time presenter at this year’s Screen Actors Guild Awards. Her breakthrough role was as the skilled mechanic and Resistance fighter Rose Tico in Star Wars: The Last Jedi.